Garden Solar Powered bug zapper & mosquito killer universal 16 LED lamp is designed to protect outdoor areas around the home, garden, pool and backyard from bugs, insects and especially efficient against mosquitos. 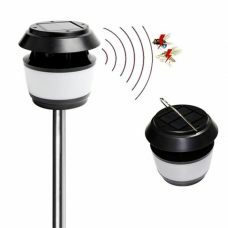 LED lighting is attracting insects to be neutralized by high voltage electric impulse from the net surrounding the device. It has a strong 5400mAh battery & can be also charged via USB. 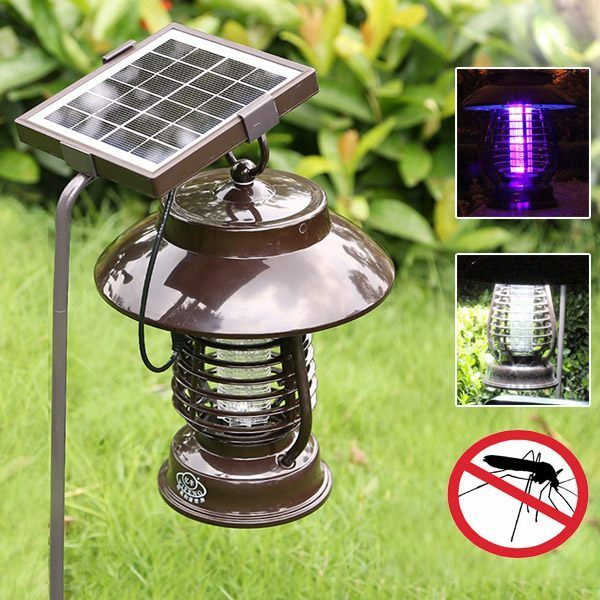 Brand new Garden Solar powered bug zapper & mosquito killer Lamp with 16 LED bulbs is an incredible lantern that can serve both functions: lighting as an outdoor light and insect and mosquito killer tool. 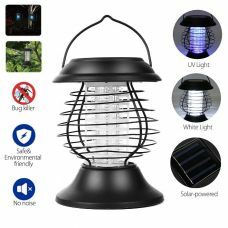 It provides energy-efficient physical control over bugs, insects and mosquitos to protect your family in an outdoor area whether it is a home backyard, garden, patio, BBQ, pool, balcony or any other favourite resting zone on a fresh air. The Insect and Mosquito killing lamp illuminates Purple Ultraviolet LED light that lures insects’ especially female mosquitoes to neutralize them by high-voltage electrode net around the light. Only mosquitoes close to the high voltage electrode net within 1 to 2 millimetre will be electrolyzed. 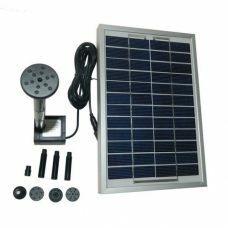 Solar insect killing repeller can be charged by Solar Power or USB Charging cable that makes it universal and independent from sunny days. 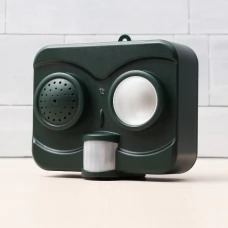 The product is one of the most efficient, cost-less, and safe way to get rid of insects and mosquitoes from outside of your home without burning or spraying any chemicals. 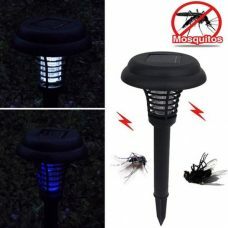 - Suitable for indoor and outdoor use, effective in protecting a family from mosquitos, insects and small bugs. - The lighting device contains 16 LED bulbs and can be used as a fixed or portable lamp. 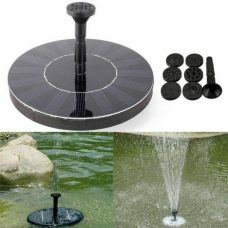 - Waterproof and heatproof. Totally safe and harmless for people and pets. Ideal for: protecting outdoor areas like garden, backyard, veranda, balcony and any others from annoying bugs, insects and mosquitos. 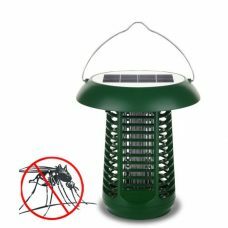 For whom: for someone who is looking for a smart and efficient way to get rid of mosquitos while outdoor without using Toxic sprays and Chemicals. 2. Connect the Solar bug zapper’s parts together.